TOKYO, Japan -- The President of the World Baseball Softball Confederation (WBSC), Riccardo Fraccari, and the Commissioner of Nippon Professional Baseball (NPB), Katsuhiko Kumazaki, have agreed on a partnership that will bring the inaugural WBSC Premier 12™ to Japan in November, it was announced today at a press conference in Japan's capital city. Under the partnership, NPB -- the 2nd highest-attended major sports league in the world in 2014, with nearly 23 million fans filling venues for NPB's 80th anniversary season -- will host a special grand opening contest, the semi-finals, and medal round of the WBSC's new flagship professional baseball world championship featuring the Men's National Teams from the Top 12-ranked nations (the "Premier 12") in the world and will award US$ millions in prize money, in addition to distributing the highest amount of world ranking points of any international baseball event. Following in a series of major announcements, the iconic Tokyo Dome was named as the crown jewel venue that will host the 2015 WBSC Premier 12 semi-finals, bronze medal contest and the decisive gold medal finale. It was also revealed that a "secret" location will be announced in the coming weeks for the grand opening of the 2015 Premier 12 in Japan, along with special opening ceremonies. WBSC officials stressed the aim of this flagship world baseball championship is to be an exciting sprint that covers only nine total days of competition, as the dates of the inaugural WBSC Premier 12 were revealed: 8-21 November. 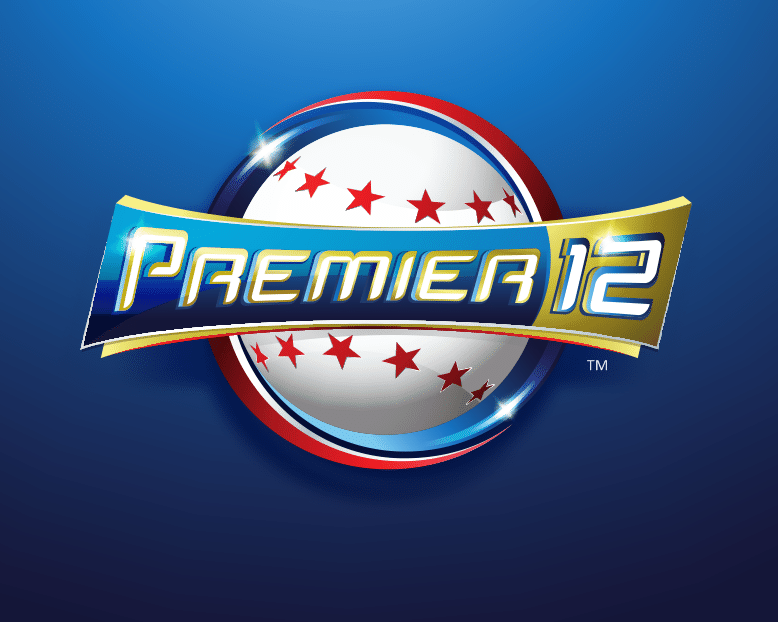 The 2015 Premier 12 will have a global footprint that spreads across the entire western hemisphere -- North, Central- and South America, and the Caribbean -- Asia, and Northern and Southern Europe. Oceania's No. 14 Australia, which had been ranked as high as No. 10 in 2012, finished just 8.96 rankings points behind No. 12 Mexico.